We can assist developers and builders with site tree surveys and impact assessments to the British Standard 5837:2005 ‘Trees in Relation to Construction.’ We can write method statements to suit most situations detailing the proposed works. Including dealing with tree retention and protection, tree care during works, site monitoring and management. Trees can also be structurally surveyed; all examinations are made using non-invasive techniques. 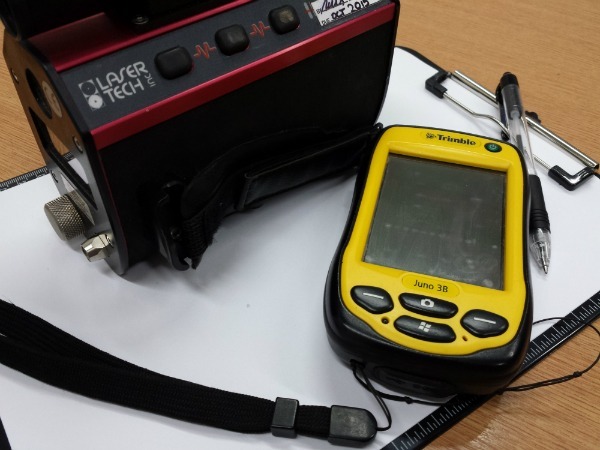 If there are concerns of internal decay, a resistograph test can be carried out along with non-invasive decay testing using a Sonic Tomography. The results are used together with a full external assessment to provide the best solution to advice our client. Owners and managers of industrial, commercial and public properties that have high pedestrian traffic, are advised to have their trees inspected regularly. Decay and other problems could lead to injury, caused by falling debris or potentially damage buildings and property. Trees can sometimes cause structural damage by root growth, limb failure and adverse weather conditions; insurers, lenders, surveyors and building engineers often require land owners to risk assess their trees and plan vegetation management. We can report on trees and buildings for mortgage and insurance purposes or any other requirement.